SATURDAY, APR. 6th. 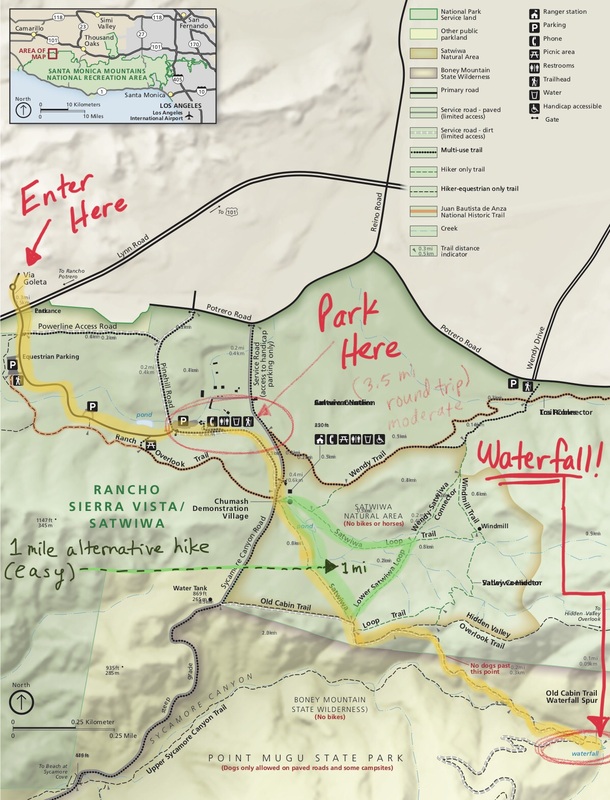 This is a moderate 3.5 mile out & back hike that the whole family can enjoy. 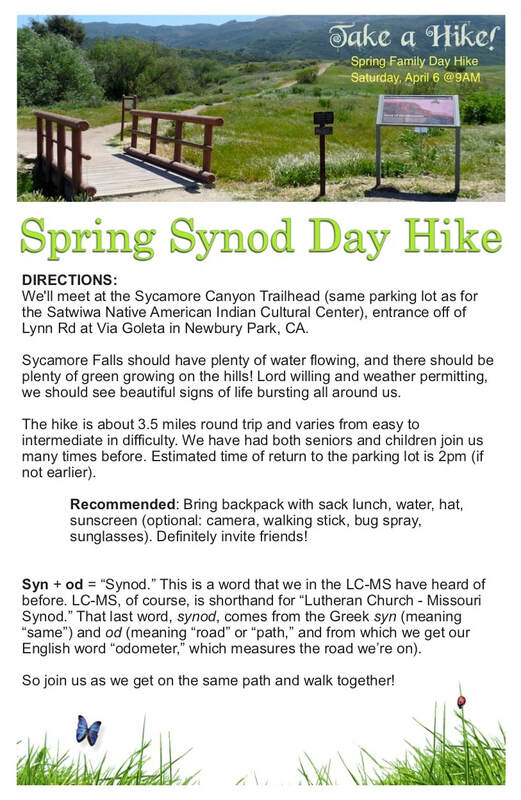 We'll meet at the Sycamore Canyon Trailhead (same parking lot as for the Satwiwa Native American Indian Cultural Center), entrance off of Lynn Rd at Via Goleta in Newbury Park. The falls are cascading! You can download a MAP of the FLYER here. Above, you can enjoy some photos from our Peace family hikes over the years. They have captured spectacular views of our local Santa Monica mountains, as well as fond memories of good times with good friends (and good exercise)!